Click to have a look at this amazing drafting tool (the basis for my Encompassing Stars class) never has drafting Mariner's Compass Stars been so much fun! 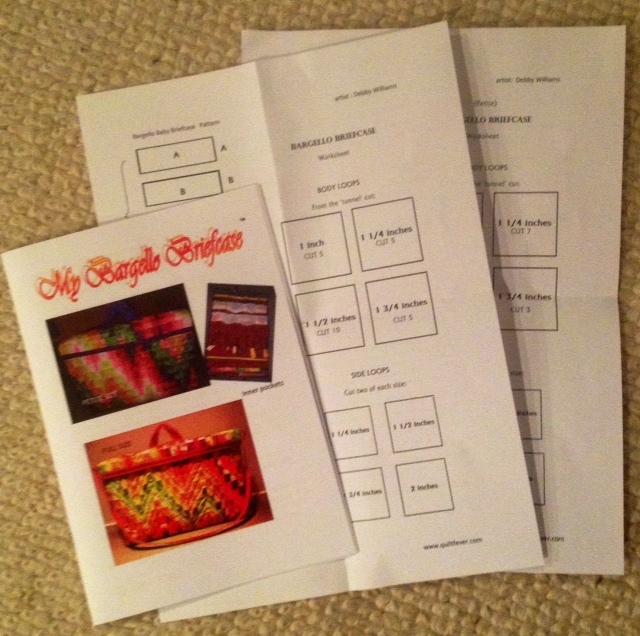 This pattern is 24 pages of illustrations and instruction for (two optional sizes of) briefcase. 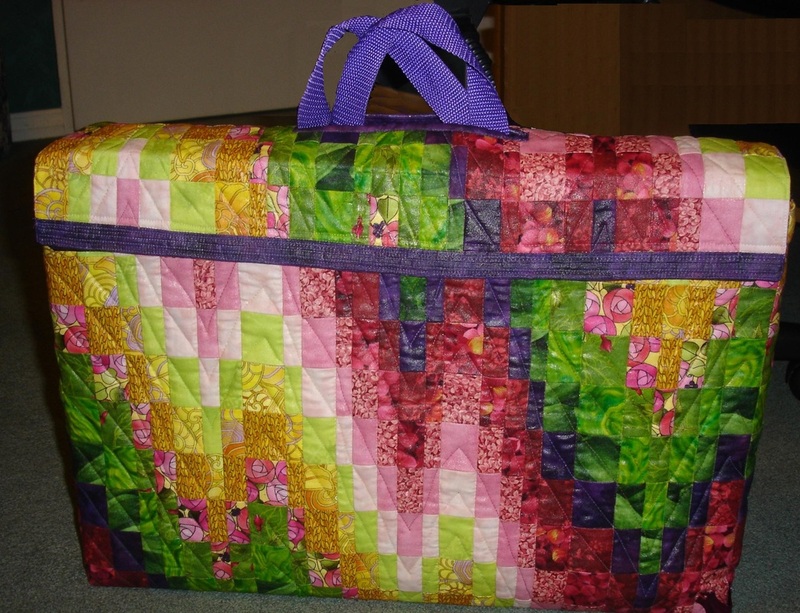 The external case holds a fold-out set of pockets to hold all your quilting gear.